CPL Industries are the UK’s largest coal and firewood merchants, as well as the biggest producers of solid fuel briquettes in Europe. Founded in 1973, CPL remain at the forefront of their industry, responding quickly to ever-growing consumer expectations. By further investing in online operations, CPL hoped to combine their long-standing heritage in the fuel industry with cutting-edge digital technologies. When CPL first came to CTI their ecommerce business was operating across more than 50 microsites, each dedicated to a specific region and product offering. Where search engines once highlighted domains with a location name in the URL (e.g. www.manchestercoal.co.uk) Google had outgrown this basic measurement, so CPL’s digital estate was suffering from very low organic traffic, spread thinly across so many separate sites. CPL needed a centralised ecommerce site, to vastly improve the efficiency of their business processes. 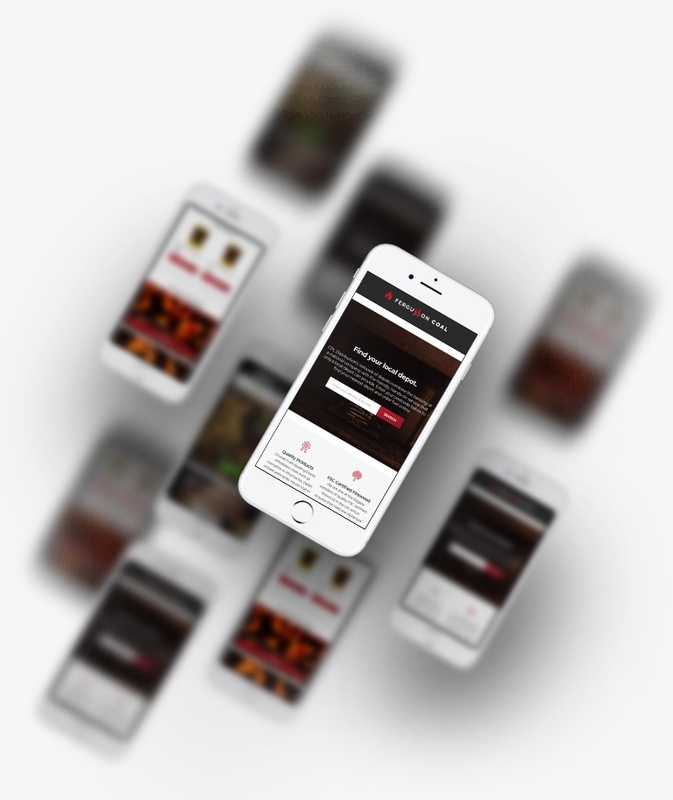 They wanted to boost their search visibility, growing traffic and revenue nationally. Since this project, we have migrated CPL’s microsites to a centralised Magento 2 platform. The first action to boost search visibility was to merge all outstanding microsites onto a single domain: cpldistribution.co.uk. Migrating all existing content onto a central site, with a clear brand, would prevent CPL’s microsites from competing with each other for search visibility. The sheer volume of migrations presented a challenge. What’s more, new sites continued to surface as part of the CPL digital estate - ones that no one knew about previously! We implemented thousands of redirects, to ensure that traffic to any of the former sites would find its way to the new, streamlined, centralised domain. Within the main CPL website, it was still important to make distinctions between each separate depot’s offering. In order to do so in a search-friendly manner, we created individual landing pages for each region as well as postcode search and Google maps integration, to find the relevant local service. In order to present an array of different products and services, we linked each region to a separate subdomain (e.g. manchester.cpldistribution.co.uk). A vital consideration for this subdomain structure was to ‘no index’ each of the regional subsites. This ensures that the main CPL website maintains priority in search rankings and collects all organic traffic. Whilst users are still able to access a localised, personal result. 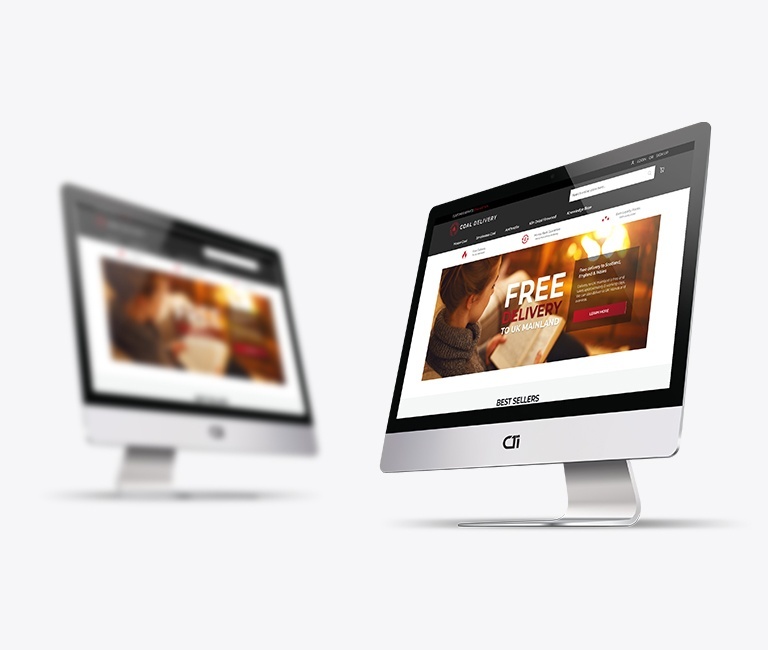 Combining Digital Marketing services, this project brought together SEO with PPC advertising. In order to maximise search visibility, we installed Google Shopping ads for CPL’s product range. However, owing to the regional depots and distribution services, CPL’s site presents a range of different prices for their products. In order to solve this discrepancy, we linked each depot to a localised subdomain, in order to present their own Google feed with regional pricing. 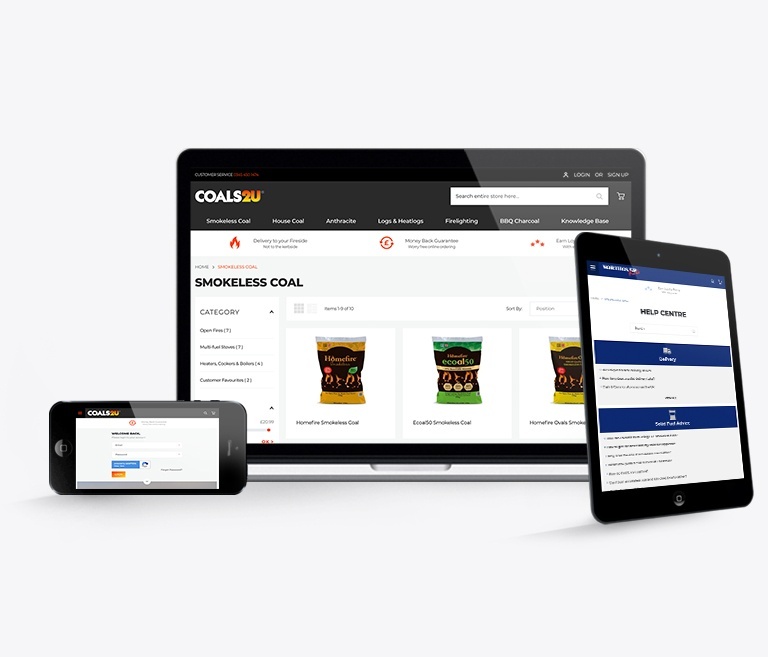 CPL operates across two main ecommerce sites, ‘Coals 2U’ and ‘Logs 2U’. Yet, as both of these sites currently present the entire CPL product catalogue, the separate sites suffer from some search cannibalisation. Presenting identical products in two different places forces those pages to compete with each other for search position. As such, we are placing canonical tags on these pages in order to prioritise the most relevant link. As each of the regional depots operates individually, it is important that users are directed to the most relevant and convenient area of the CPL website. As such, we are embarking on a series of local campaigns, to ensure that search engines deliver relevant, regional results. By streamlining the CPL Industries digital estate we saw impressive first year results. Compared to the performance of the previous sites, the vastly improved search visibility caused an organic traffic increase of 148%, contributing to an overall traffic increase of 233%. As an ecommerce solution, a vital KPI was the measure of revenue. Our combined development and SEO efforts resulted in a total revenue increase of 271% (of which, we saw a 46% rise in organic revenue alone). 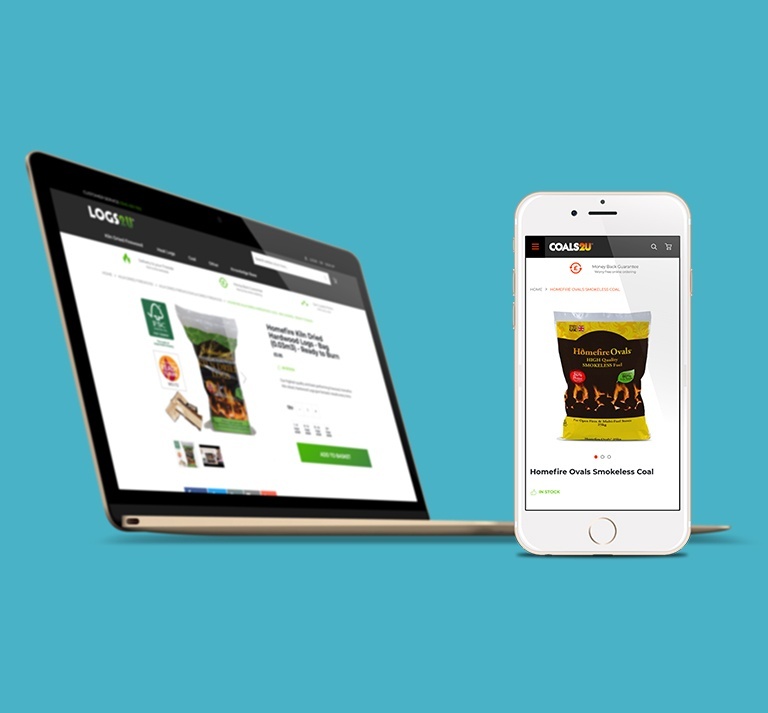 Read more about CPL's digital transformation as they have migrated to Magento 2.